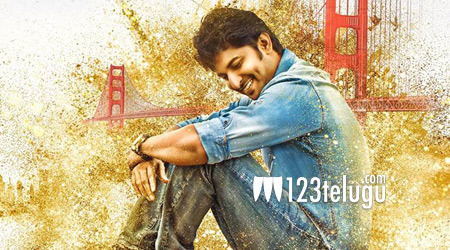 Nani’s new project, Ninnu Kori is creating a good pre-release hype for itself. The film is nearing its completion and latest update reveals that the film has turned out quite well and will showcase Nani in yet another new angle completely. Unit sources suggest that Nani has a good product in his hands as the film is completely entertaining from the start. The source further adds that the track between Nani and Aadi will be quite interesting. Nivedha Thomas is playing the female lead in this film which is directed by Siva Nirvana. BVSN Prasad is the producer.